As much as we might miss our favorite shows, when they’re resurrected twenty years later, they often come back as zombies with a radical right-wing agenda. 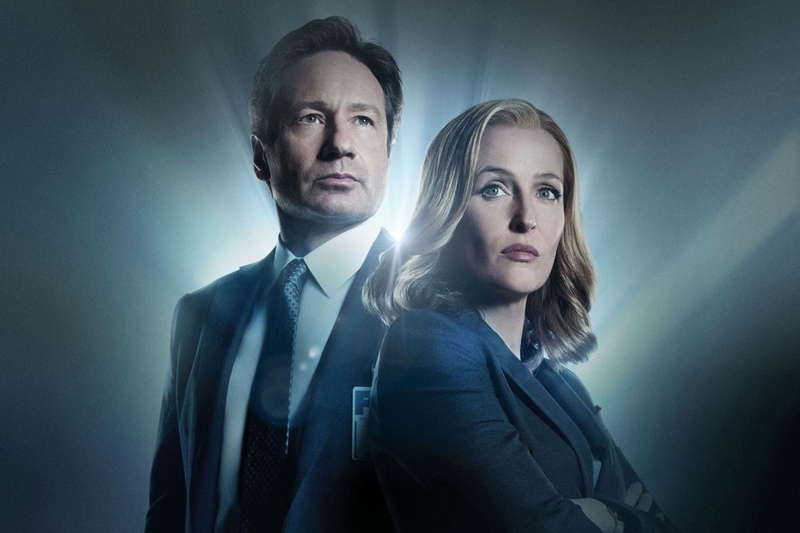 Read my take on The X-Files reboot on Motherboard. You are currently reading "The X-Files Was Accidentally Reborn as Right-Wing Propaganda"